Berkeley City Council voted to receive a $614,834 grant at its regular meeting Nov. 27 to improve the city’s ability to respond to mental health crises. “The grant … comes at a time when the Bay Area is grappling with a growing homeless population, including many who suffer from mental health issues,” said Karina Ioffee, spokesperson for Berkeley Mayor Jesse Arreguín, in a press release. 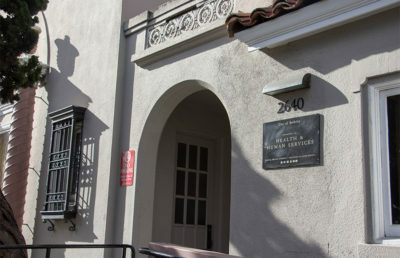 Berkeley’s mental health division manages and operates the Crisis, Assessment and Triage, or CAT, team at the Berkeley Mental Health Adult Services Clinic. 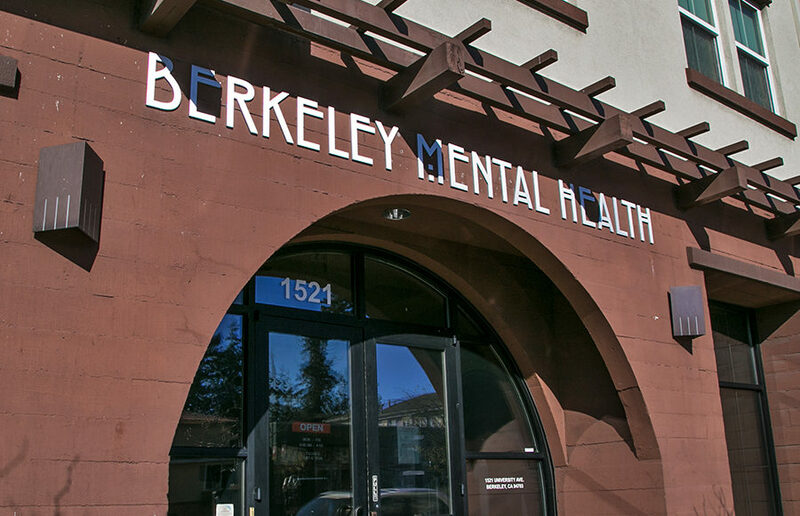 The CAT team assists community members by providing guidance for appropriate levels of mental health treatments through screenings, assessments or referrals, according to Berkeley mental health manager Steven Grolnic-McClurg. The grant will help to support the city’s mental health division by expanding the CAT phone line staff for up to three years, Grolnic-McClurg added. 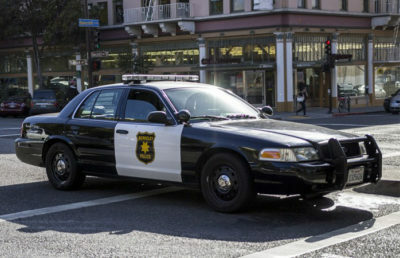 According to Grolnic-McClurg, Berkeley residents can call Alameda County’s 24-hour crisis line to speak with a trained crisis counselor, or they can contact Berkeley Police Department’s 24-hour nonemergency number to request a Mobile Crisis Team, which is operated by the mental health division. The grant will give community members facing mental health crises better access to phone lines that reach mental health clinicians, Grolnic-McClurg added. Though there are no exact operation hours for these services, the division plans to have the program set up by March 2019. The majority of the funding for the mental health division comes from sources outside the city, and the division provides mental health services to community members in Berkeley and Albany, according to Grolnic-McClurg. The grant will be combined with funds from Measure P, which was approved by Berkeley residents in November to address city mental health issues. Measure P implements a 1 percent increase in the transfer tax for properties selling above $1.5 million; funds raised by the tax will be used on homeless services and mental health initiatives. 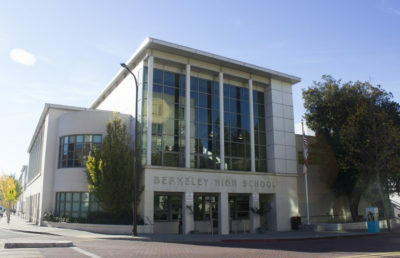 “Together with the $6-8 million we will receive annually from Measure P funds, Berkeley will be able to make an impact on one of the most critical matters facing our community,” Arreguín said in the press release.